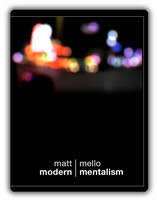 Today, when you order "Modern Mentalism by Matt Mello", you'll instantly be emailed a Penguin Magic gift certificate. You can spend it on anything you like at Penguin, just like cash. Just complete your order as normal, and within seconds you'll get an email with your gift certificate. Modern Mentalism is a collection of 14 effects from the mind of Matt Mello, spanning 2 volumes, It is one of the few DVDs on the market that appeals specifically to the entertainer that performs mentalism close up. Another unique feature of Modern Mentalism is the absence of sleight-of-hand methods and awkward props. 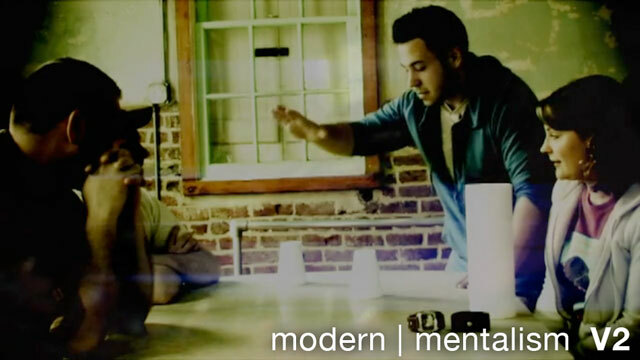 Instead, Modern Mentalism uses clever principles, interesting plots and extremely simple methods to create a collection of close up mentalism worthy of both casual and professional performers. :: PS I Love You :: An impromptu and powerful demonstration of the connection and bond between people, using an ordinary deck of cards. :: GI Joe :: A method for revealing multiple pieces of information, using an object that you can pick up nearly anywhere. :: Billet Tear :: With this simple tearing sequence, you'll be able to reveal almost any piece of information that the spectator can think of. :: Instinct :: This is a simple Russian roulette routine which has been used and tested by Matt for many years. The method is genius, and once you learn it, you'll be able to perform this miracle with a variety of presentations. Also included is a bonus idea not offered on the original Instinct video, something which gives the effect a nice extra punch at the end. Warning: Do not perform this effect if you are under the age of 18. Anyone who performs this takes full responsibility for their actions. :: Preservation :: A multiple phased pk effect in which you're hands, wrists, and even the objects/environment can be completely examined beforehand. :: Point and Predict :: After the spectator shuffles the pack of cards and spreads it across the table, they are asked to touch one, their choice completely free. The card box is then opened, showing a prediction that's been in play since the beginning. It predicts their chosen card. :: Dark Arts :: A drawing duplication of the simplest design. The spectator makes a drawing, which is concealed in an envelope and held in their own hands. The performer then makes a drawing that perfectly matches the spectators. Pooh, this dvd set was very disapointing. Not just that they make technical problems with my dvd player. 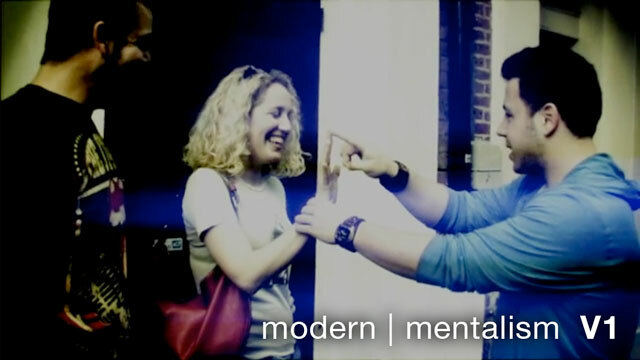 If matt mello thinks that mentalism should look like this I don´t want to be a mentalist anymore. Medicore street magic covered as mentalism with old and/or obvious methods that are not worth to try in front of a paying audience. As street "mentalist" without getting paid you can try them...and run away before the audience will hang you. The worst "mentalism" dvd´s I ever bought...more worst than 100% commercial mentalism with andrew normansell. 15 of 22 magicians found this helpful. For all new mentalists this dvd's are just great for you. 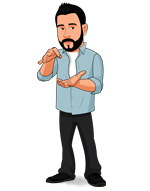 there is a lot of thinking,alot of creativity and a lot of great deception.if you are serching for close up mentalism this is the place to start! I like that this shows some of the effects/principles that I've seen in writing, but never on a dvd. The problem is, I've seen just about all of it before. I feel like a well-versed reader/viewer of magic products may be disappointed. There are some gems here, things I will definitely use. I dislike that two or three of the effects can go wrong. In that event, there are backup methods which are less than amazing- usually involving over-handling the cards. I'd actually give it five stars if it included some good billet switching moves. I feel like if it had this, than the dvd would be a good dvd to pass off to someone who is just getting started into this genre. The dvd is a step between magic and mentalism. It's easy, which makes it appealing, but with ease sometimes comes less than amazing results. Nobody in his own audiences seem amazed. I am in love with Matt for making this DVD set. This is the PERFECT set for mentalists/magicians that perform spontaneously and don't want to constantly carry around gimmicks that you might not even use. The effects are ones that require pretty much no setup and you can perform whenever you want. You don't have to worry about having your swami on hand. There are one or two that you need an actual gimmick for and those are ones that take up very little space and are able to fit in your wallet. I am more than satisfied with my purchase. Wow! A straw bend that a five year old could do. It's insulting to have someone come up with a tutorial on how to bend a dunkin donuts straw like that's mental magic that would wow anybody on the planet. You decided it was a good idea to put a plastic dunkin donut straw bend on your $30 DVD? Seriously? Come on Matthew, you shouldn't be charging these prices for that kind of material. It's insulting to any working professional who decided to give you a chance. The other effects on the two DVD's are soo underwhelming. There are a couple tiny things you could take from this, but for a total of $60 for two DVD's, you could learn soo much more from almost any other magic DVD in existence. 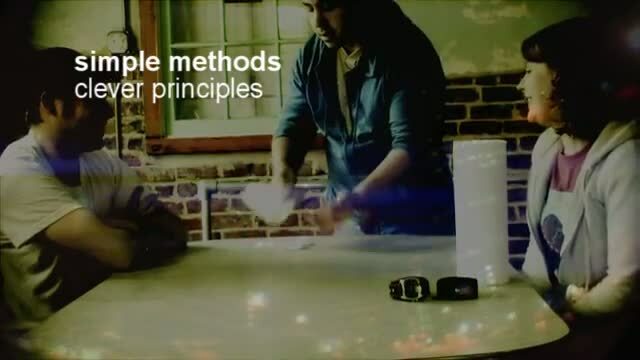 simple methods, clever principles, good trick. buy it, don't let go this trick.